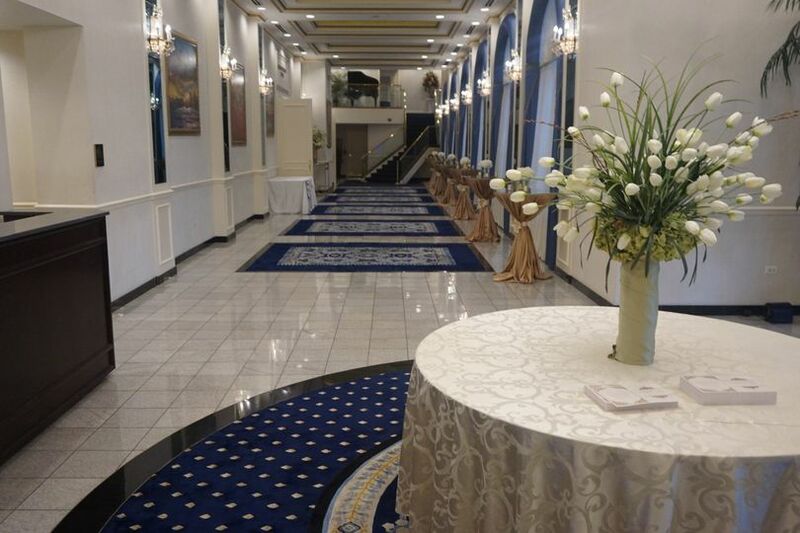 M.E.T Eventz is a wedding event design company based out of Rochester, New York. 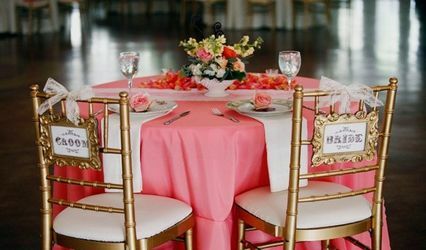 M.E.T Eventz is your one-stop shop for all of your decor and event design needs. 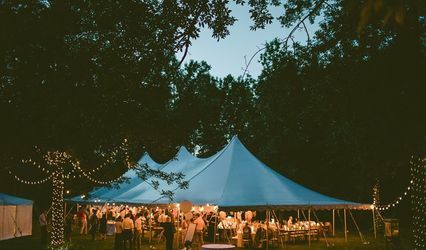 They have the expertise and the equipment to cater to any type of event, from luxurious wedding ceremonies to intimate receptions. 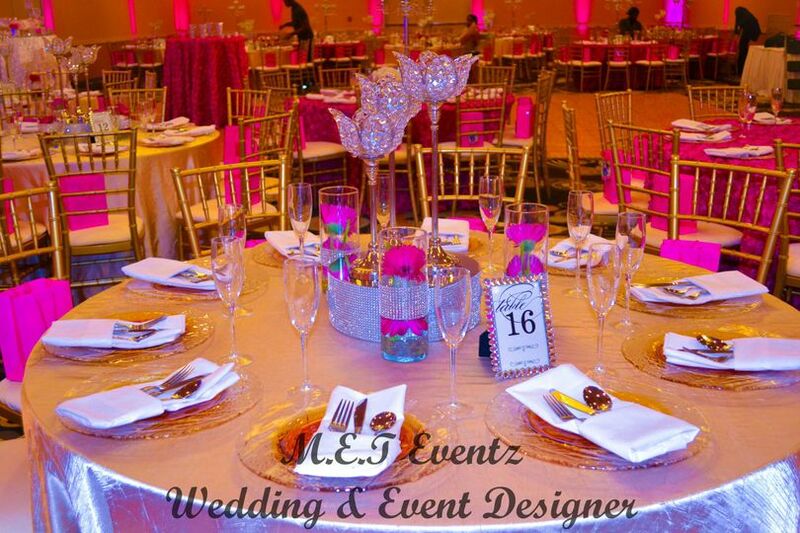 M.E.T Eventz has been certified by the Event and Leadership Institute as a wedding and events design company. 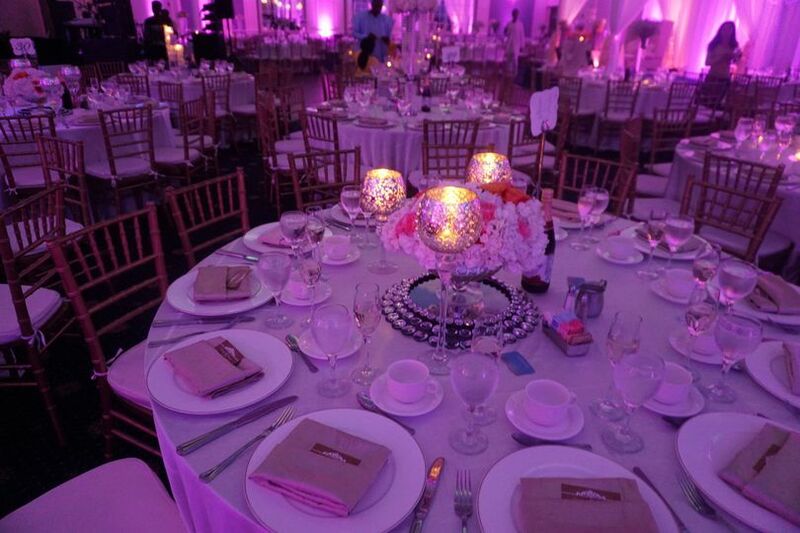 Their team has a skillful eye for detail and ensures that each of their events is one of a kind. Marjory was an absolute joy to work with! She helped our vision come to life! She was always great about answering calls and texts. 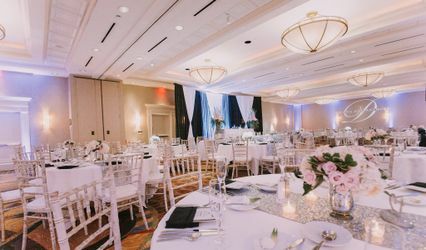 Marjory was an amazing decoration vendor for my wedding. I actually didn't meet her in person up until a day before my wedding but only discussed my vision with her back and forth via email, because I lived in a different city from where I had my wedding. She excellently executed my vision. She paid so much attention to detail and was very creative in bringing my vision to life. She was also very flexible with the changes I wanted as well as adjusting the contract as needed. On such short notice she even added extra tables to accommodate our impromptu decor needs. 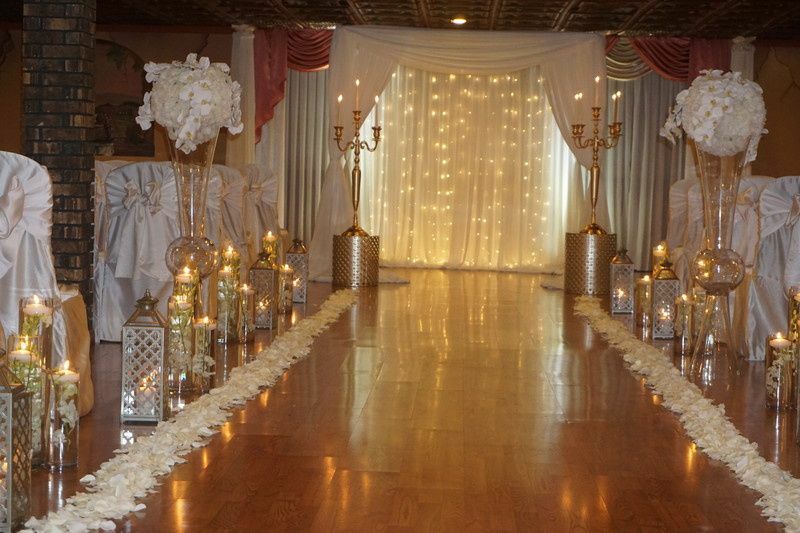 All in all, my wedding decoration looked beautiful and my husband and I were super pleased with her service overall. Thank you SO MUCH Marjory! 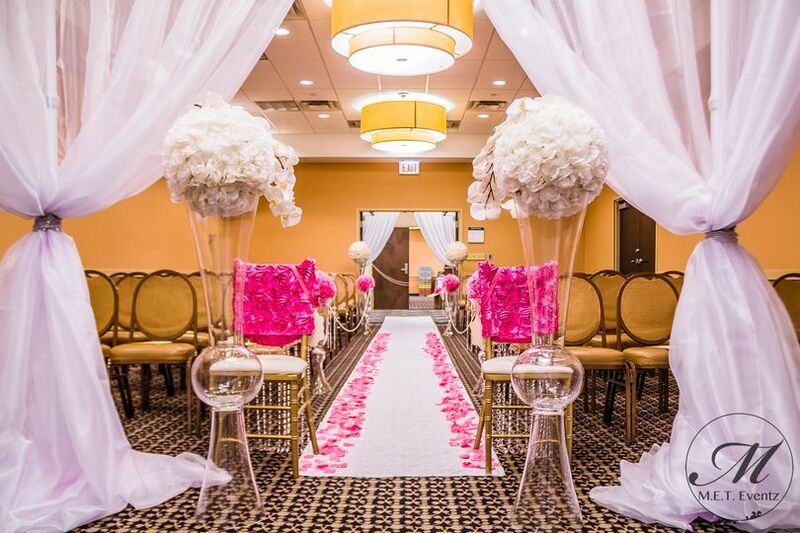 I HIGHLY recommend M.E.T Eventz for your wedding decoration needs!! Thanks for the awesome review! 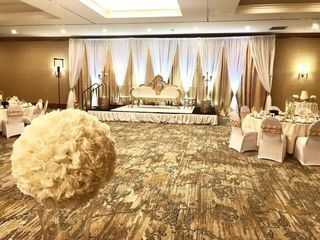 It was a great pleasure working with you on your two day wedding event and glad we were able to bring your vision to life! Wishing you and your hubby a blissful and blessed union!! 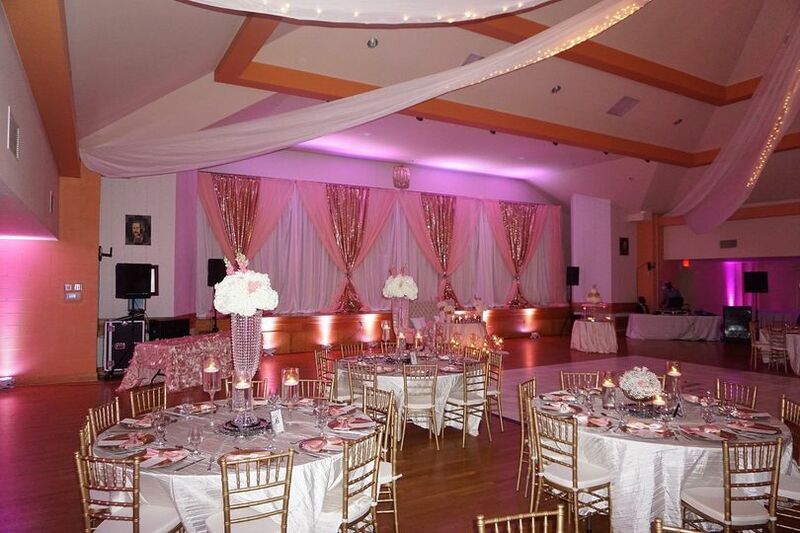 We had our daughter's Sweet Sixteen and I am so glad that we chose M.E.T Eventz. 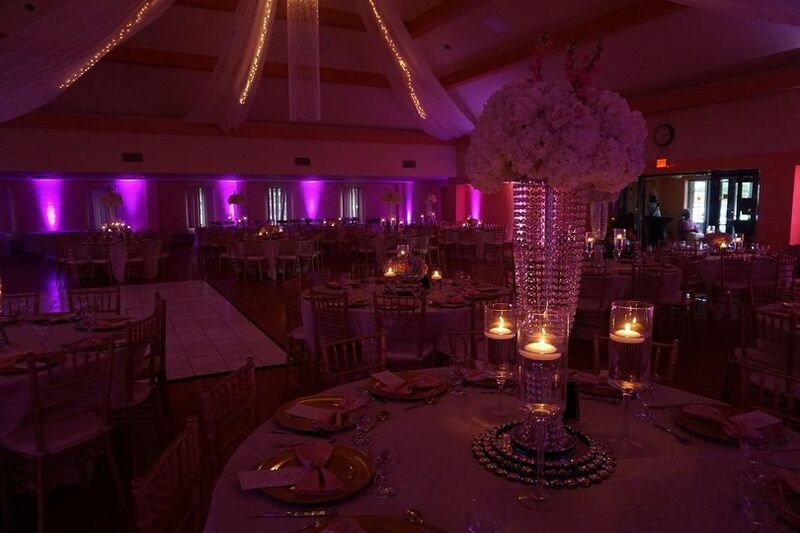 Marjory and Tobi did a great job in arranging everything. She came to visit the site few days ago and gave insightful recommendations. She also brought her decorations so I could place it on the site and get a feel for it. She handpicked and bought the best flowers from the city; they were beautifully arranged and made adorable centerpieces. 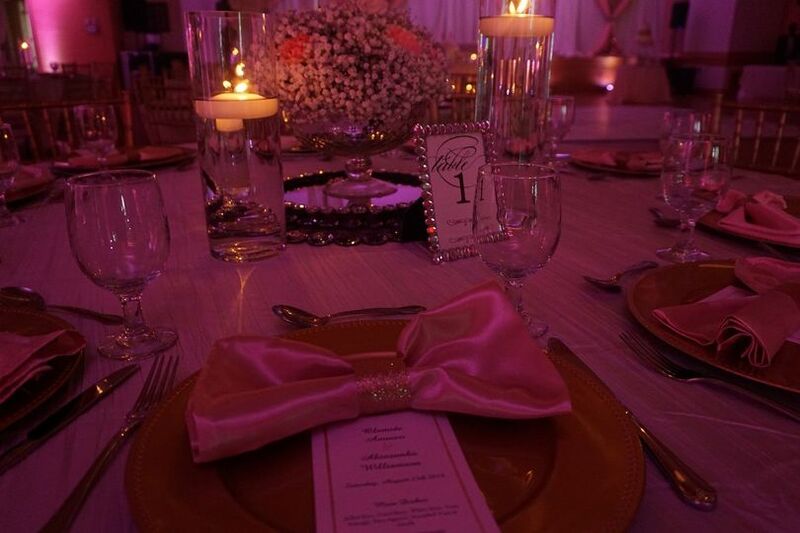 All our guests were amazed at the decorations, and we'll truly cherish the beauty of this day forever. Thanks so much for being a part of our celebration!!! Thank you so much for the awesome review! 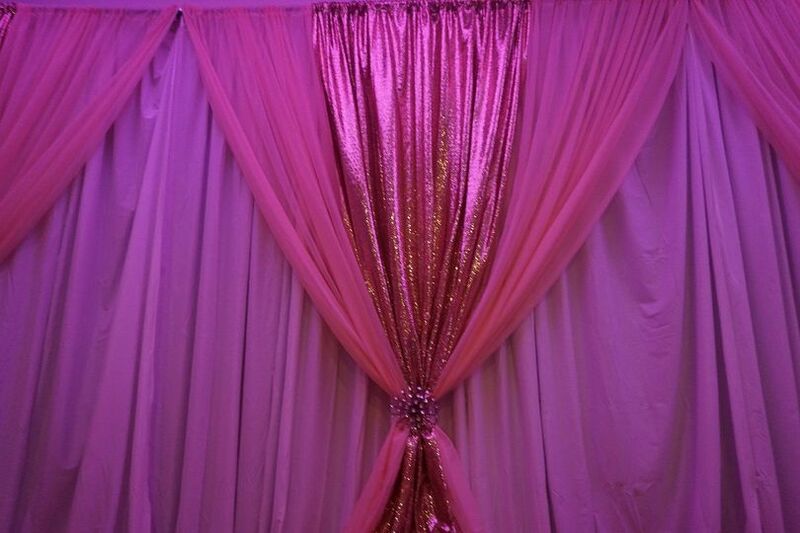 It was our pleasure working with you and your daughter for what was an amazing sweet 16 party!